If you sign up today get, FREE premium access till the week of the USC game then $24.99 for every three months for new members! 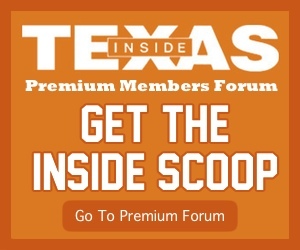 Sign up today for the latest team and recruiting info from Justin Wells, Joe Cook, and Eric Nahlin, expert breakdowns from Scipio Tex and Ian Boyd, and join the best Longhorn community on the web! Click HERE to sign up today! The most populated position grouping on the Texas roster is defensive backs. You don’t really notice this until you get ready to write about each player, or until you want to run dime and have a legitimate two deep. 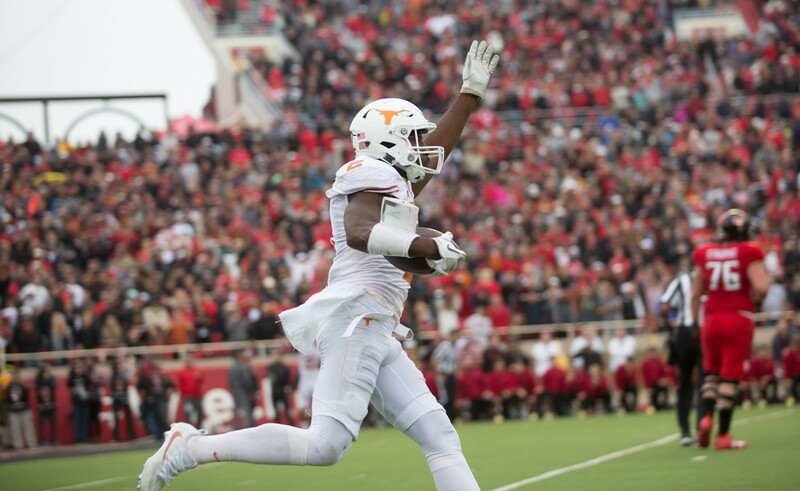 Texas doesn’t just have bodies at the position, it has solid and experienced veterans with talent still yet to surface, solid role players, and an exciting crop of youngsters with the potential to put any question of who the real DBU is to sleep for the next decade. Insert Sterns and Foster joke here. We know the deal, Texas is going to almost always have five or six defensive backs on the field, and sometimes more. Orlando is going to flood the field with athleticism and cover-men while trying to sacrifice as little size and physicality as possible.